In the current internationalised world even more small businesses are trading across the nationborders. The trade with Russia is important for many, and requires certain systems fitting for the purpose. 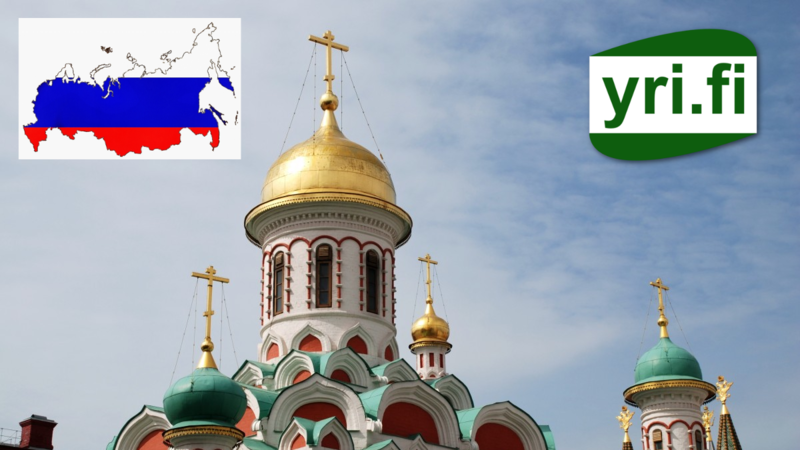 With the help of yri.fi you are now able to send your invoices in Russian! We are also offering many other services for small businesses, check out our homepage for more information!